Rev. Cheryl Goodman-Morris will be the Women’s Center Artist in Residence during the 2011 January Term. 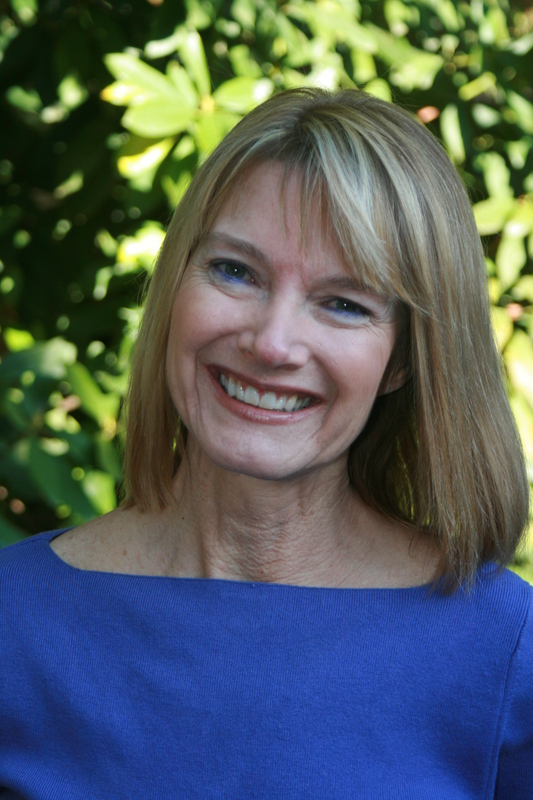 Cheryl is Minister of Worship and Arts at Valley Presbyterian Church and Artistic Director of the Portola Valley Theatre Conservatory, which she founded as a nonprofit theater in 1994. She believes in the transformative power of faith and the arts to help individuals become whole, and has built her life’s work around this belief. Cheryl holds a BA in English/Speech from the University of Texas, a Master of Divinity from LPTS, and is a graduate of the Foothill Theatre Conservatory in Los Altos, CA. 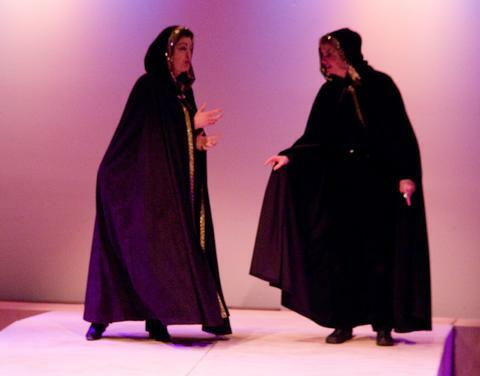 She has also studied dramatic arts at the University of Houston, Cal State Fullerton, and commedia at the Accademia Dell Arte in Arezzo, Italy. Cheryl has a strong background in dance, mime, and acting, and has been a director for over 30 years. Together with her husband, Mark, she is co-directorof the theatre ensemble, “Goose Chase, Inc”, and has keynoted and/or provided the drama and worship experiences for the National Presbyterian Youth Triennia in 1983, 1992, 1995, and 2007, and the National Youth Millennium in 2000. In 2009, she wrote and premiered “Puah’s Midwife Crisis”, a Broadway style musical based on the midwives Shiphrah and Puah, at the Portola Valley Theatre Conservatory and at the National Presbyterian Women’s Gathering in Louisville, KY.
Cheryl loves to travel, particularly with husband Mark, also a Presbyterian pastor, and LPTS grad. They are the parents of 25 year old daughter Noelle, who is also a director, and a newlywed! The Women’s Center’s Artist-in-Residence program, now in its third two-year cycle, brings a woman artist who is also a practicing theologian to the Louisville Seminary campus. The purpose of the program is to encourage the development of alternative intelligences, to integrate multiple intelligences in the process of preparation for and practice of ministry, and to foster an appreciation for the deep connections between the arts and the life of the church. Dr. Judith Rock, as the first Artist-in-Residence in 2007, led the course “The Soul Loves the Body,” which explored the theological resonances of dance and movement. Rev. Dr. Ann Laird Jones followed in 2009 with the course “Clay Forms: Restorative Table Justice,” a month-long exploration of the significance of sacramental practice through the medium of pottery. Jones also offered a workshop, “How Then Shall We Thrive?” focused on the needs of women in ordained ministry for nurture and nourishment.